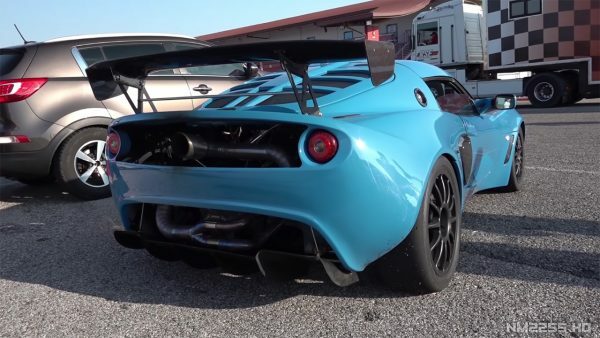 This Lotus Exige S2 was built by Garage Calde’ SAS in Italy for Ilkka Suominen. 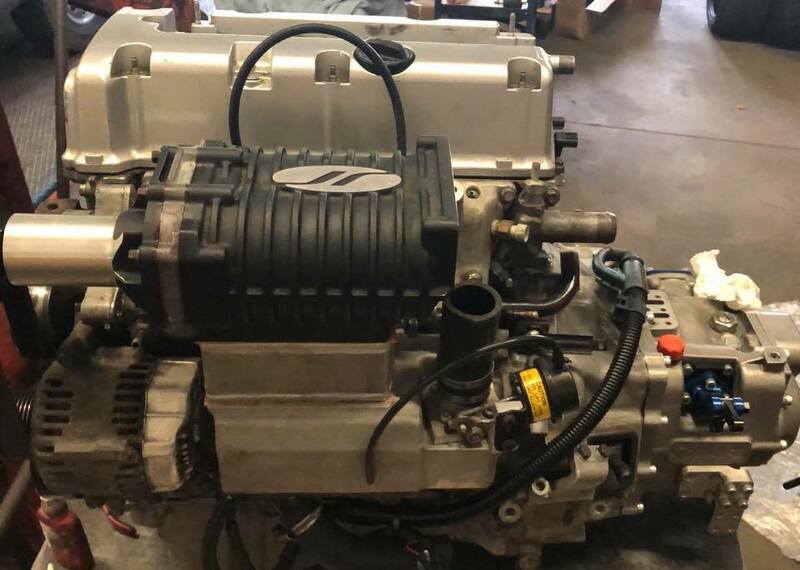 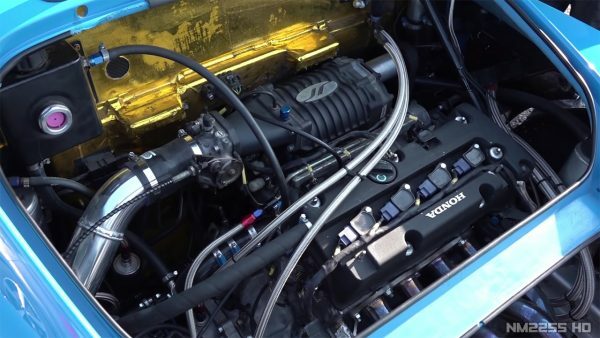 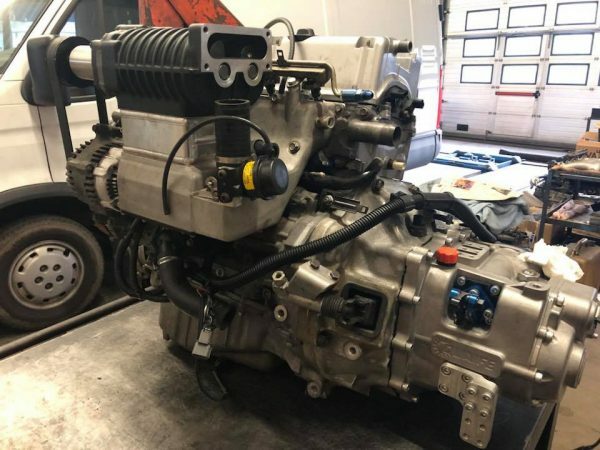 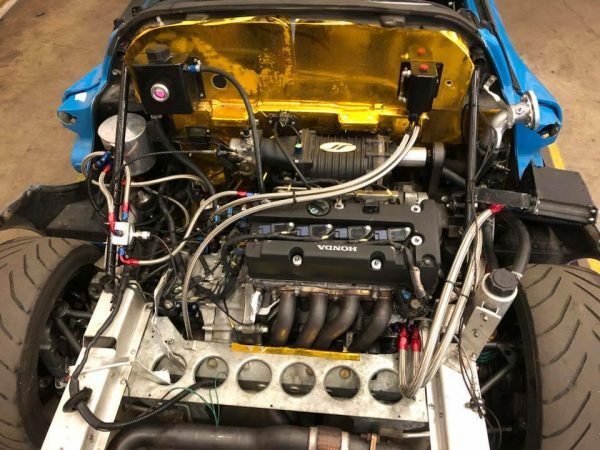 Sitting in the back of the car is a supercharged Honda K20A2 inline-four that makes 260 horsepower to the wheels (316 hp flywheel) on 100 RON fuel, 0.6 bar (8.7 psi) of boost, and AEM Infinity 508 ECU. The engine features forged internals, air/water intercooler, Eaton M62 supercharger, and Bosch Motorsport 1000 cc injectors. 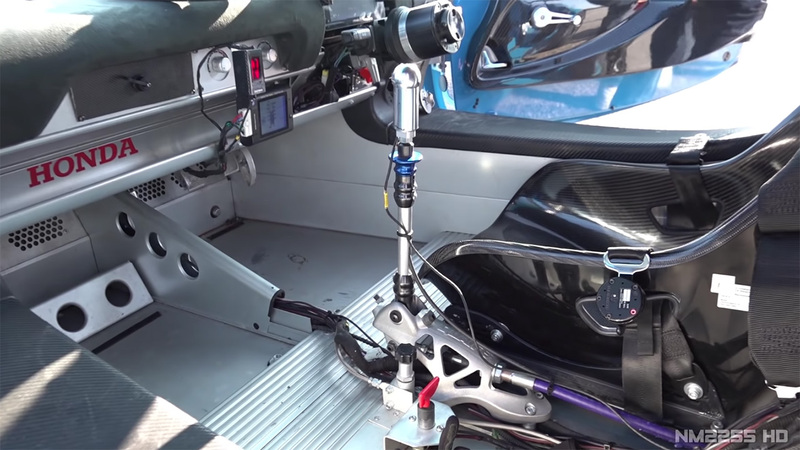 Power goes to the rear wheels through a Quaife QKE8J five-speed sequential transaxle with a Geartronics flatshift ECU. 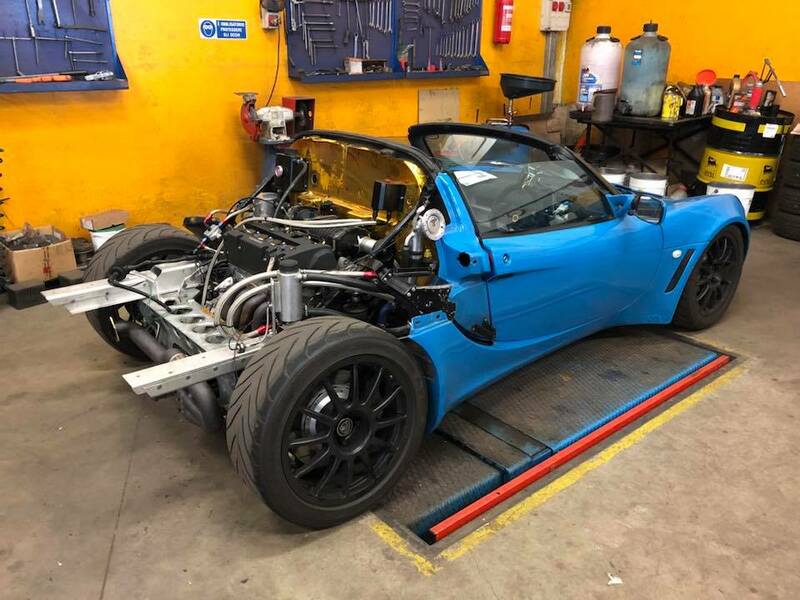 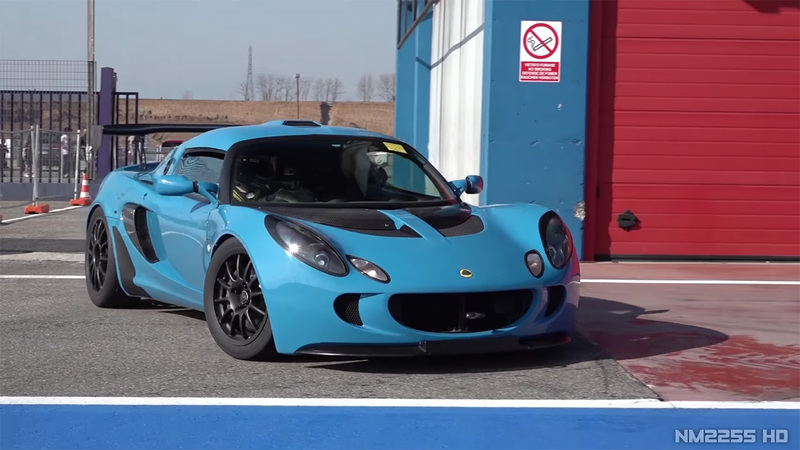 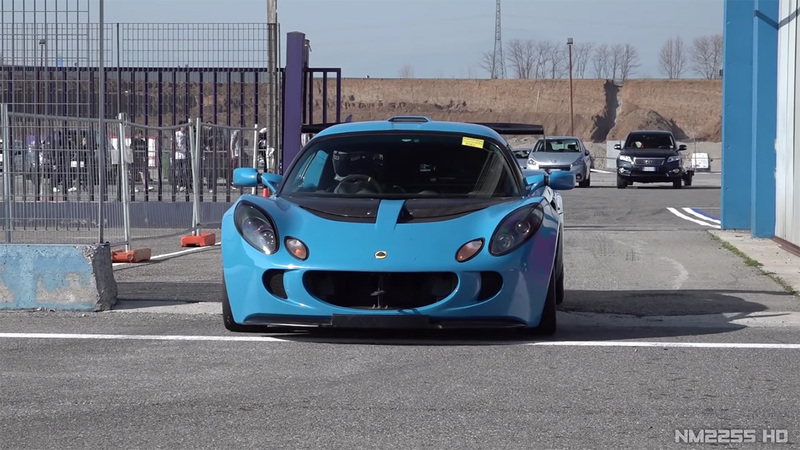 Watch as Ilkka pushes the Exige to a 1.15.09 lap at Franciacorta circuit and then listen to the supercharged K20 on the dyno.